Kenair emits a powerful controllable jet of gas. It is used to blow dust, fluff, lint, grit or other unwanted debris from surfaces or cavities. 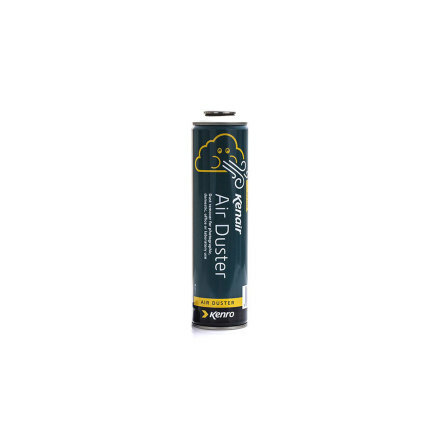 It is used extensively as a high performance cleaner for photo, video, computer and electronic equipment, and is also used generally in industry, engineering, maintenance, by hobbyists and a host of other applications. We do not recommend Kenair for cleaning digital camera sensors, surface coated / camera mirrors or directly onto high grade optics. 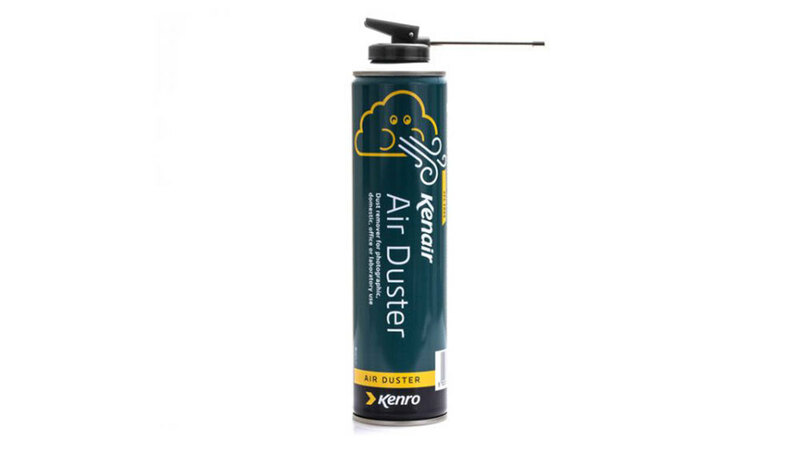 The New Eco Friendly Kenair Air Duster uses an Ultra Low Global Warming Potential (GWP) Propellant. 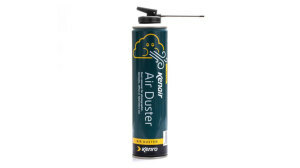 Kenro is one of the first companies to utilise this product technology in an Air Duster. The new product has a similar performance to the original, but with the additional benefit of a lower GWP (Global Warming Potential). 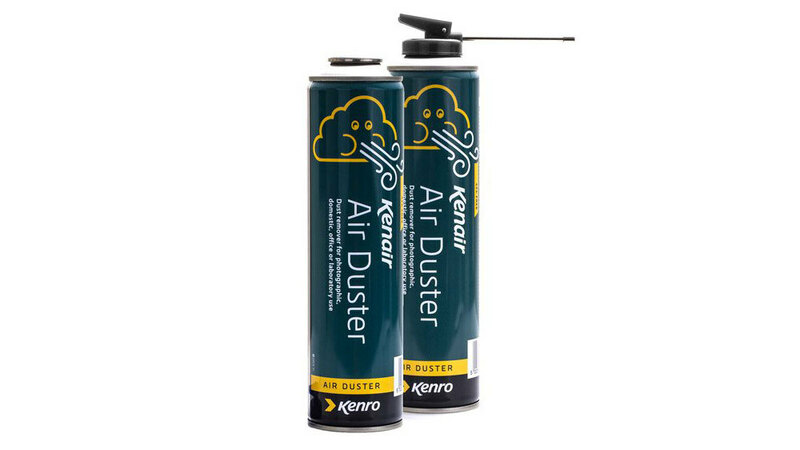 The Eco Friendly Kenair is ozone friendly and complies with the latest EU regulations on fluorinated gases (EU No. 517 /2014). Do not invert the can when in use. For further information please refer to the SDS document.